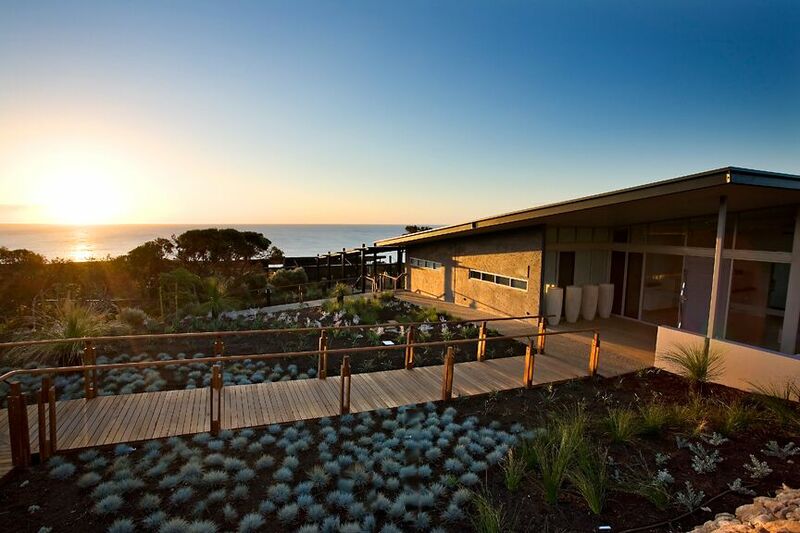 For the pampering of a lifetime, head to the southern cape of Western Australia to the heart of the Margaret River wine and surfing region and the Injidup Spa Retreat. Injidup Spa Retreat deftly combines sophistication and luxury with casual comfort, while paying homage to the surrounding national parkland and some of the best coastal views in the country. This retreat is nestled inconspicuously on the edge of national parkland and has majestic views to the Indian Ocean, the environmental and visual impact of the building design is discreet and there is a seamless interaction between each of the ten villas and the private day spa. The build had minimal impact on the existing landscape and all of the materials were sourced locally. Privacy and tranquility are paramount; the retreat is managed by the myhotel group, and has global prestige being a member of the Small Luxury Hotels of the World. as they contain large amounts of trans fqts aand saturated fats. job. This iss a combination of gases: 63% methane, 30% CO2, 4% Nitrogen, aand 1% Hyydrogen Sulfide.